The player takes on the role of a master-of-all-trades hero, who was apparently modeled on the pop hero Buckaroo Banzai. The player's objective is to fly a helicopter, land at enemy bases, and infiltrate compounds to stop the mad leader. 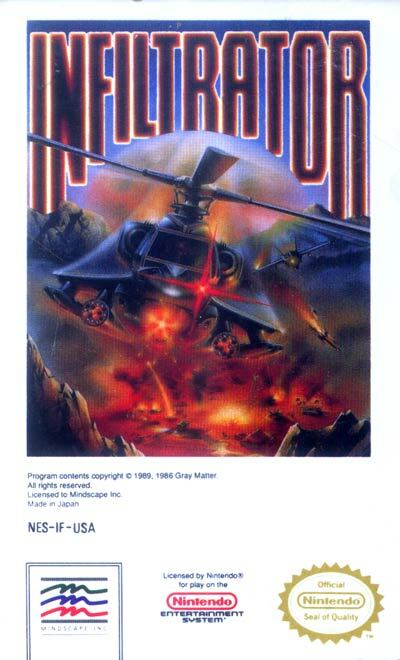 The inflitration portion of the game bears a striking resemblance to Epyx's 1984 Impossible Mission.